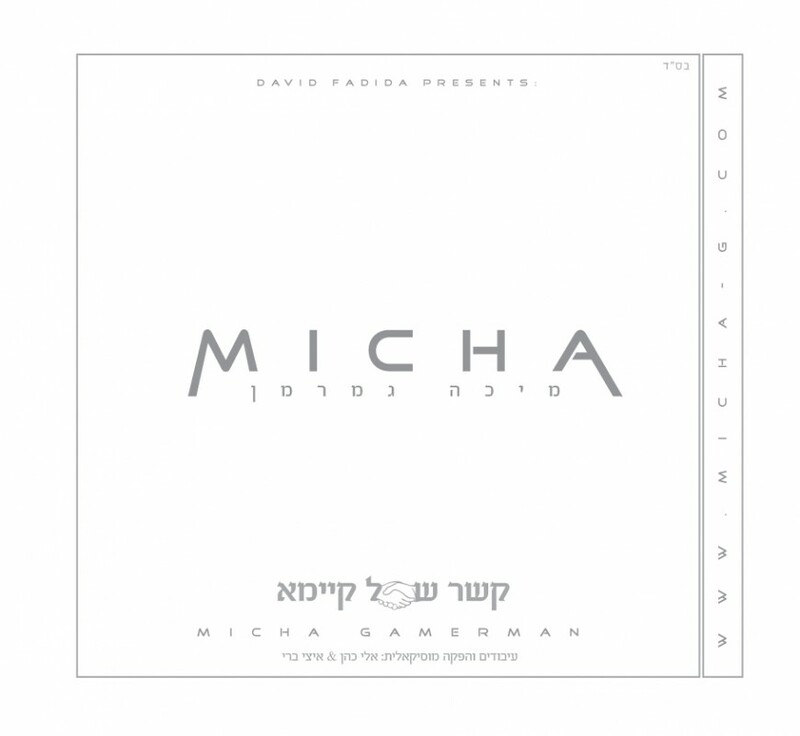 Micha Gamerman was born and raised in Rio De Janeiro, Brazil. After getting married, Michah turned to his Rabbinic Studies and is now one of the few authorized mohels in the Jewish community of Brazil. 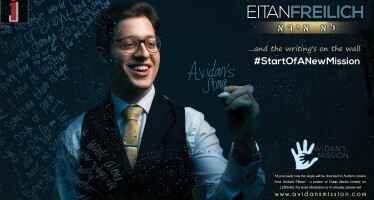 While Micah’s profession in education (he a rebbe), educating and preparing the minds of the next generation of Orthodox Jewish community in Sao Paulo Brazil, he has always had a fondness for Jewish music. With time Gamerman has become one of the integral singers is Brazil both singing/performing and composing his music at simchas and events. In recent years there became a huge demand in the local Jewish community for Micha to release his own album and represent the Jewish community of Rio in Jewish music. Thus Micah and his fans finally produced the highest levels of quality his debut album. 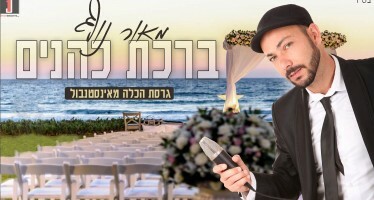 Micha has already released two amazing singles with the help of composers Eli Cohen and Yitzy Berry from Israel Israel (Shalom Aleichem & Rila Rina featuring a duet with Ohad) which have gained momentum and become hits on radio stations and simchas in both Israel and Brazil. Micah recently hosted in two huge shows with singer Ohad and Itzik Dadya and performed to packed house in Rio and Sao Paulo. Following the show, Micha filmed a music video with Ohad in Rio de Janeiro, Brazil for the single “Gila Rina“. You can this this action packed video below. 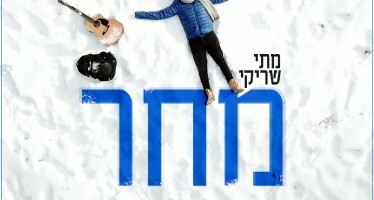 Micah is currently releasing his debut album “Kesher Shel Kayama” and is already collection material for his second album while preparing his debut performance in the U.S. and Europe.